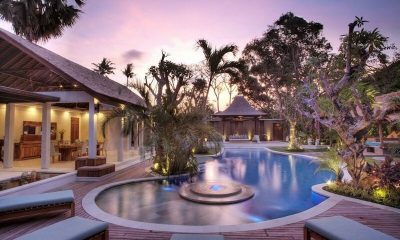 Saba Villas Bali is a versatile villa estate offering 1-9 bedrooms, surrounded by rice paddies and cool cafes in trendy Canggu. 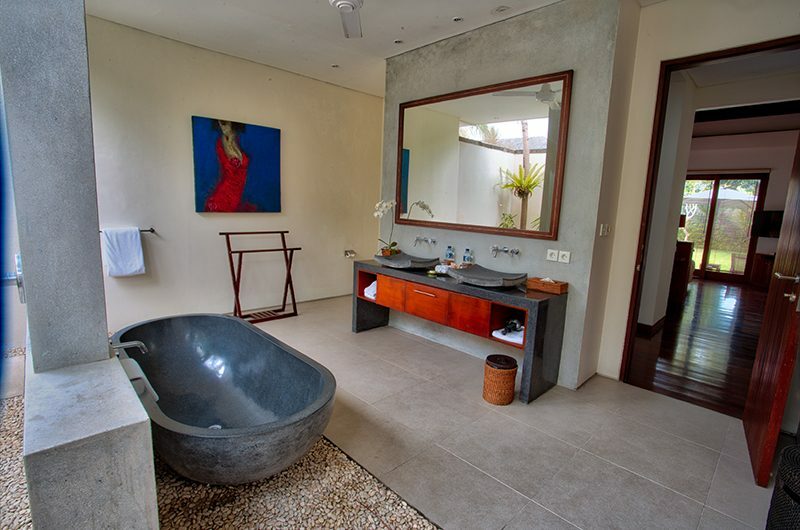 Saba Villas Bali is a fabulously versatile villa estate nestled in the hip and happening Canggu neighbourhood in Bali, Indonesia. 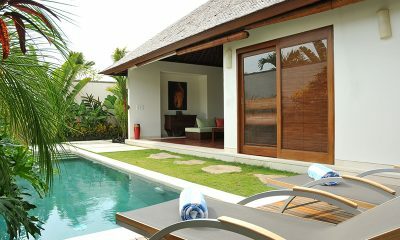 The estate has five villas, each with its own private pool and beautifully appointed living areas. 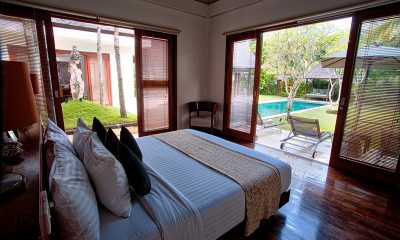 Villa Arjuna is a one-bedroom villa, while Villa Yudhistira, Villa Bima, Villa Nakula and Villa Sadewa each have two bedrooms. 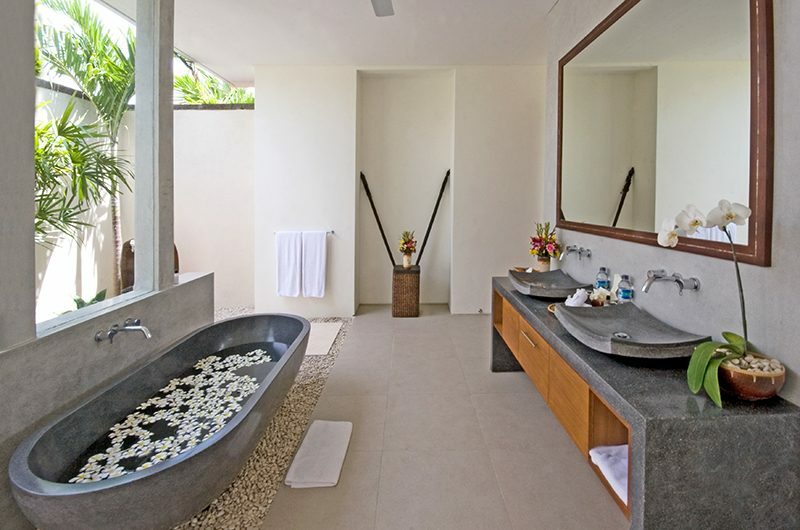 Saba Villas Bali can be booked as a 1,2,4 or 9 bedroom villa, making the villas as perfect for honeymooners as they are for large family gatherings. 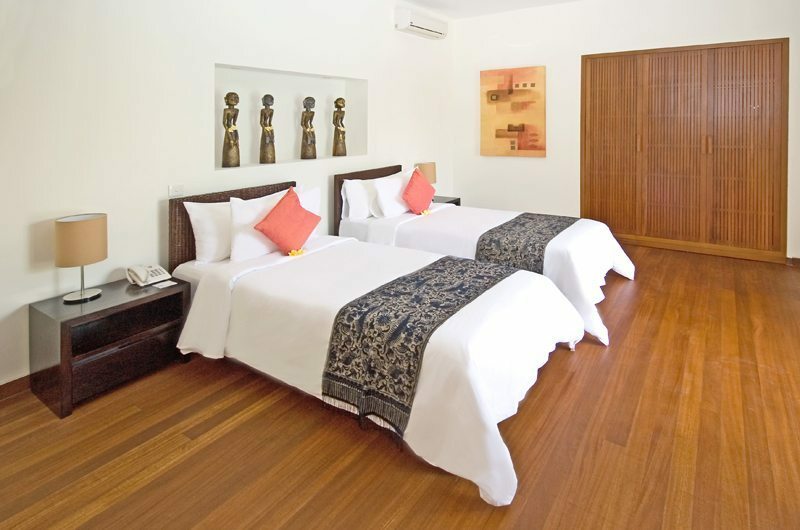 Saba Villas Bali offer a great location right behind the well-equipped Pepito Supermarket, close to restaurants and the beach. 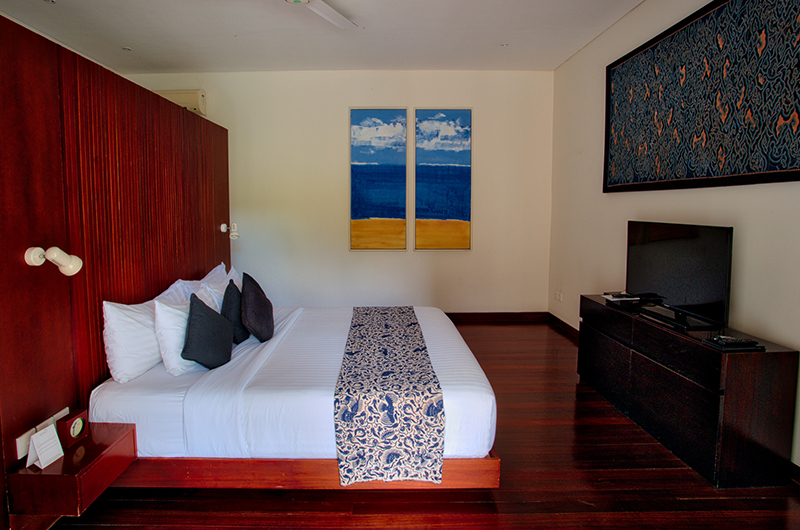 Book 10 nights or more and receive 10% off standard rate. Not valid with any other specials. 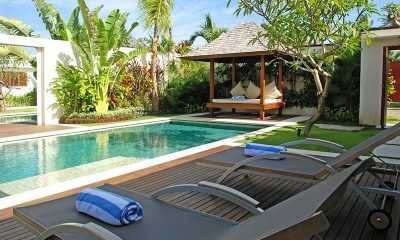 Saba Villas Bali is a versatile estate with five villas allowing for 1,2,4 and 9 bedroom configuration. 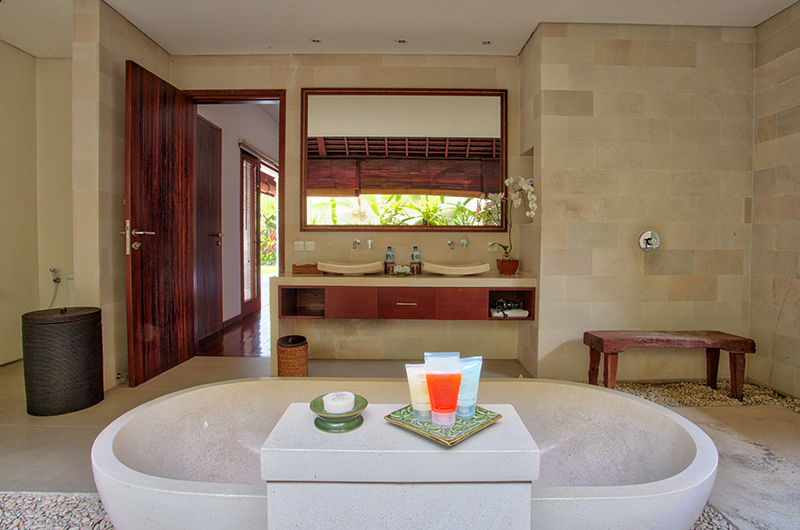 Each villa comes with its own private pool and living areas, with classic decor finished off with a Balinese twist. 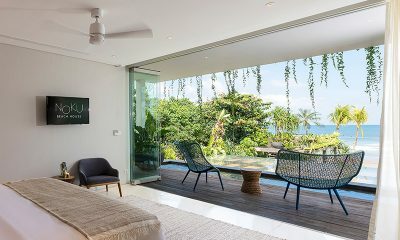 Each villa features beautifully styled living areas with an open-sided layout fluidly connecting to the pool and garden. 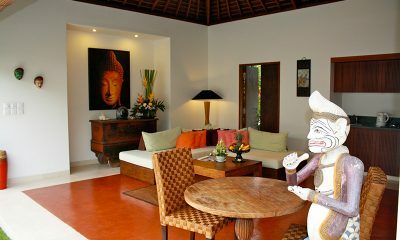 The living rooms are furnished with generous sofas and Balinese art and artefacts. Each villa comes with its own dining area where guests can enjoy meals along with poolside views. 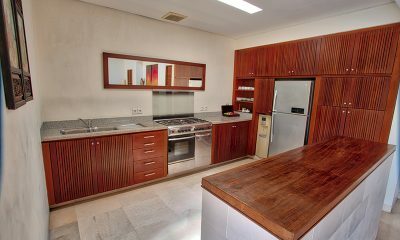 Villa Yudhistira and Villa Bima also come with their own kitchens. 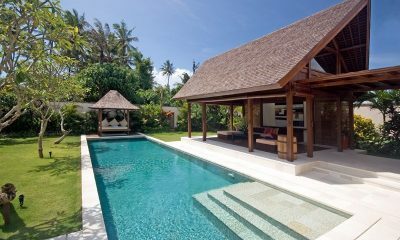 All villas have their own private swimming pools, ranging from the eight-metre plunge pool in Villa Arjuna to the 15-metre pools in the larger villas. All villas have beautiful tropical gardens with plenty of room to relax on the sun loungers and the shaded poolside bale gazebo. 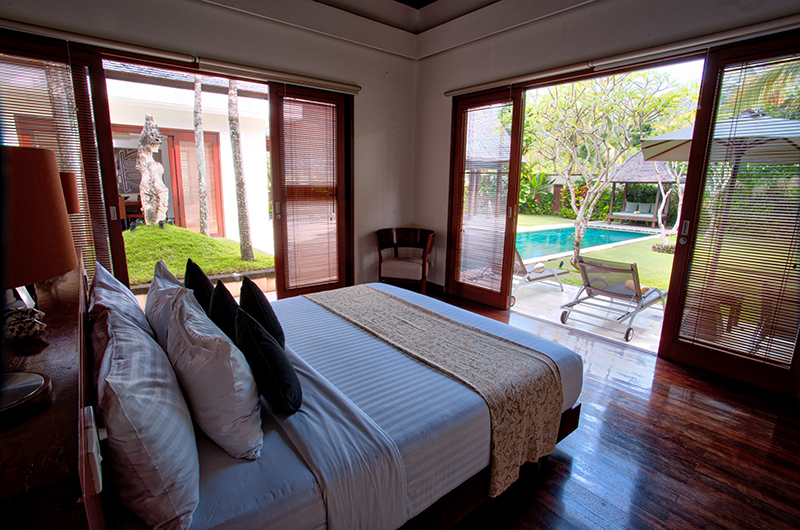 Villa Arjuna is a one-bedroom villa. 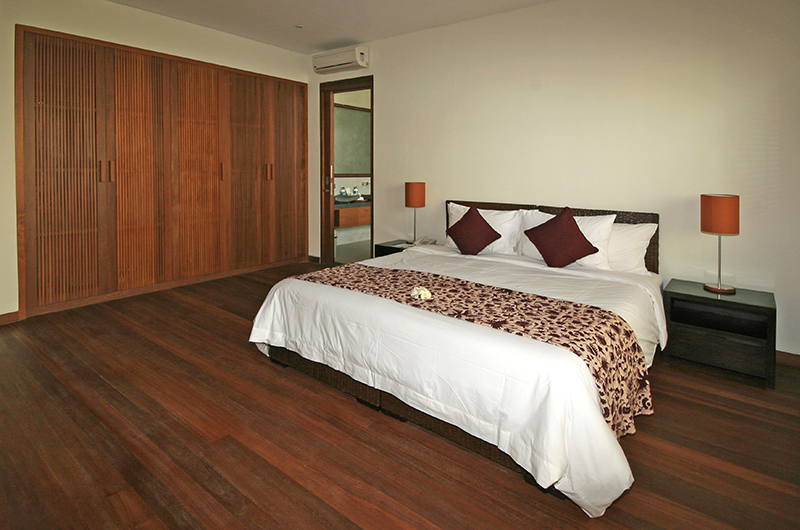 The bedroom is fitted with a king-sized bed which can also be split up into two singles. 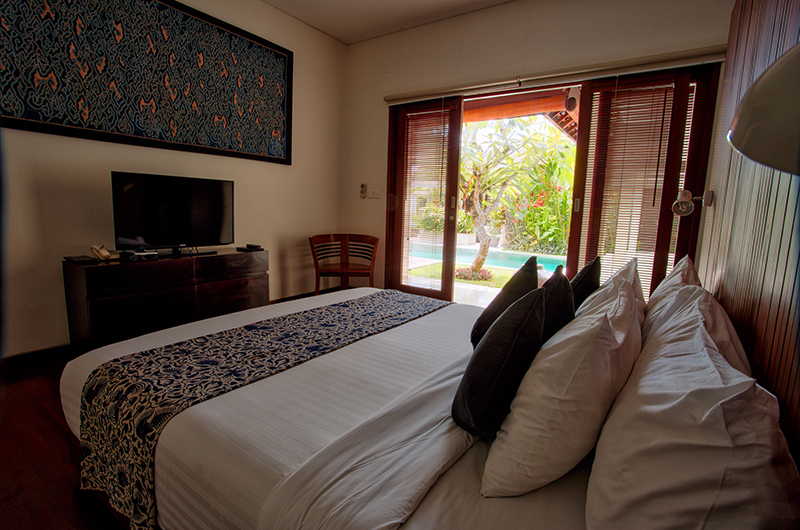 If you need more rooms for a bigger group, Villa Arjuna connects with Villa Bima and Villa Nakula. 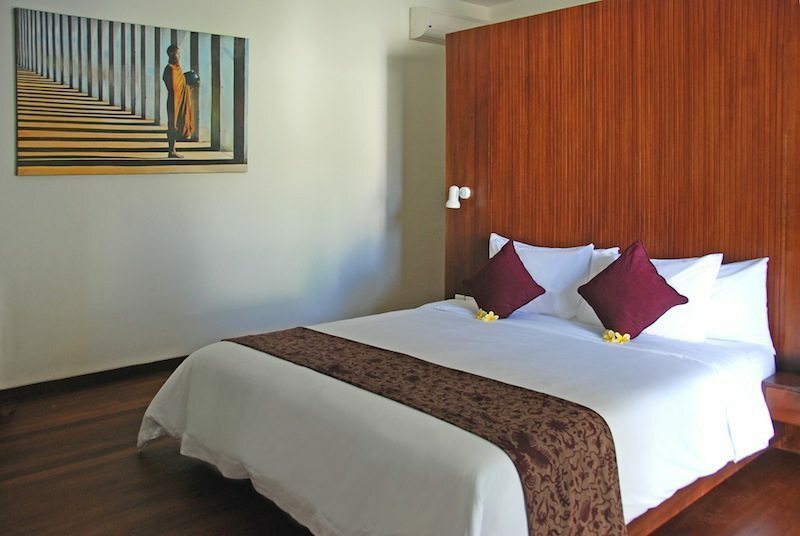 The bedroom comes with a king-sized bed which can be split into two single beds if needed. The room has a TV/DVD and an ensuite bathroom with a bathtub and shower. 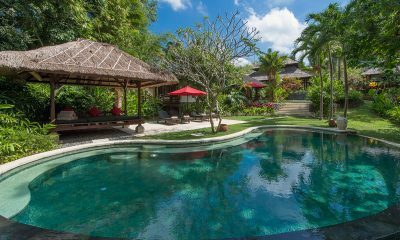 Villa Yudhistira is a two-bedroom villa. 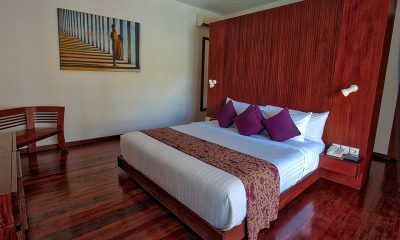 The master bedroom has a king-sized bed and the guest bedroom has two single beds which can also be set up as a king if needed. Both bedrooms are located on ground level on either side of the living areas. 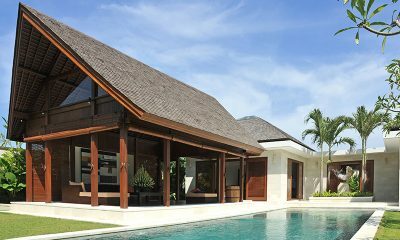 Villa Yudhistira shares a connecting wall panel with Villa Bima and the two villas can be booked as a four-bedroom villa for larger groups. 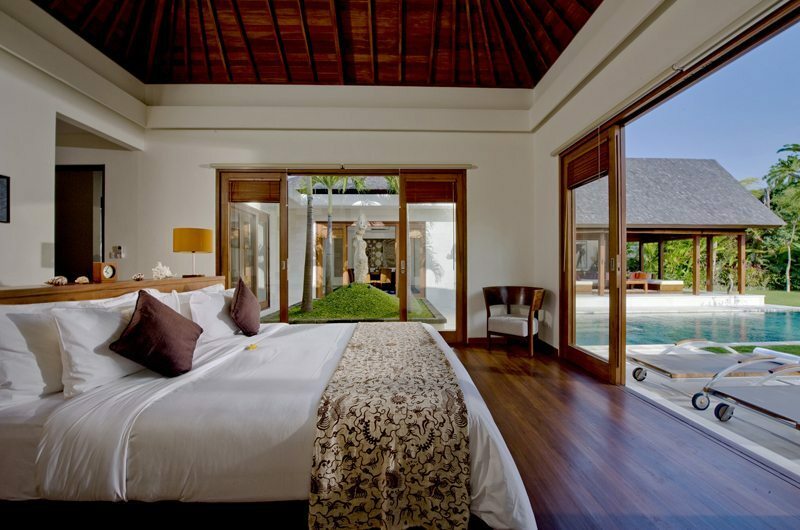 The master bedroom features a king-sized bed, with double doors opening out to the pool and garden. The room has a TV with a hard drive media player and an ensuite bathroom with a bathtub and shower. 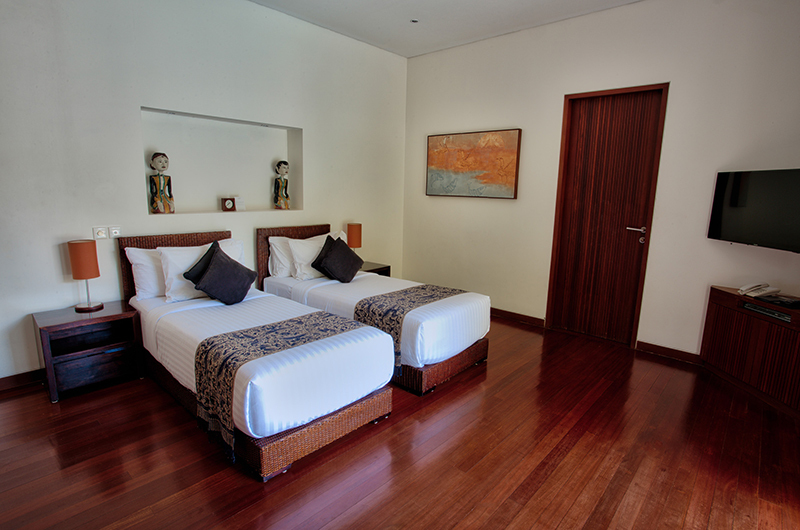 The guest bedroom has two single beds which can also be set up as a king if needed. The room has a TV and an ensuite bathroom with a bathtub and shower. 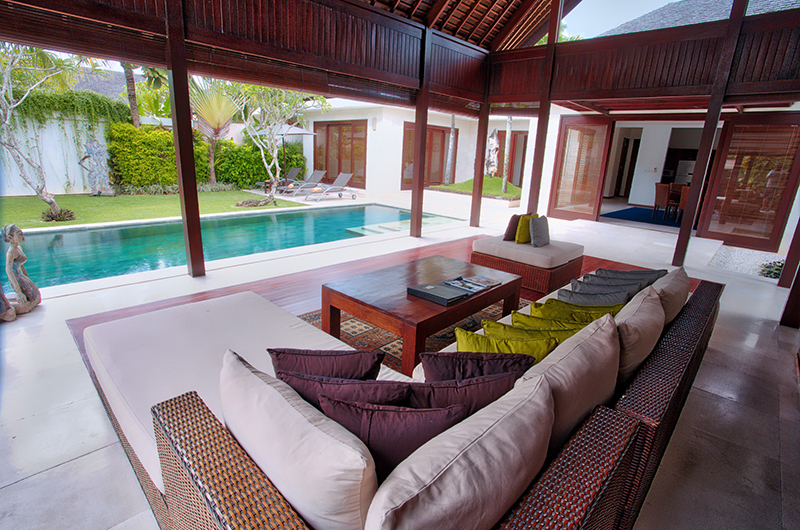 Villa Bima is a two-bedroom villa. 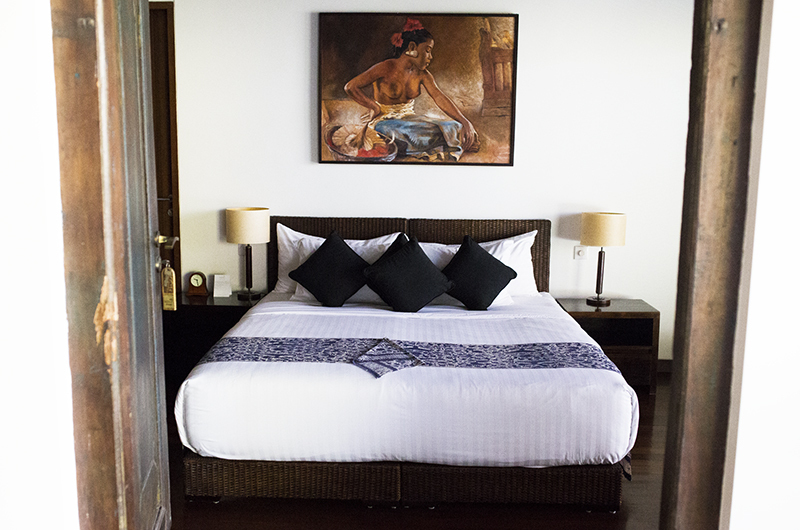 The master bedroom has a king-sized bed and the guest bedroom has two single beds which can also be set up as a king if needed. 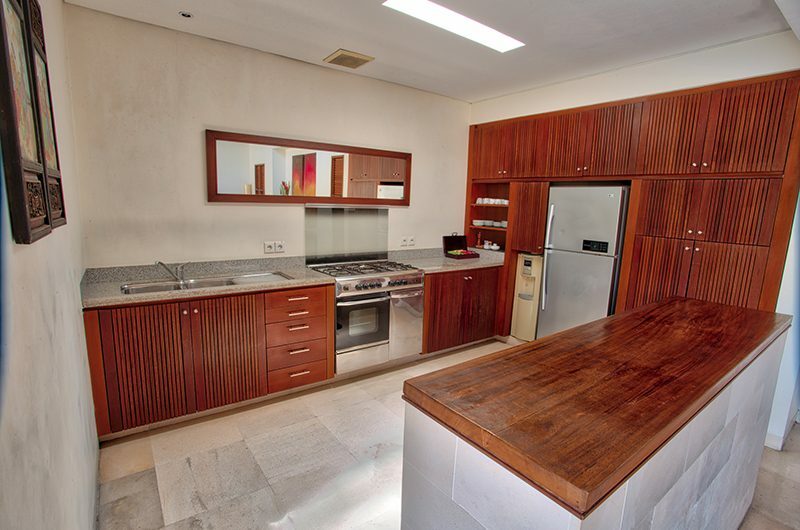 Both bedrooms are located on ground level on either side of the living areas. Villa Bima shares a connecting wall panel with Villa Yudhistira and the two villas can be booked as a four-bedroom villa for larger groups. 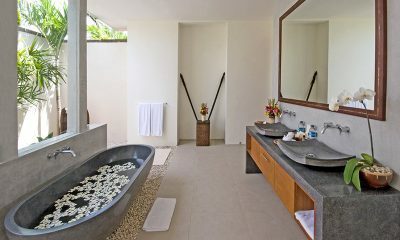 Villa Bima also connects with Villa Arjuna. 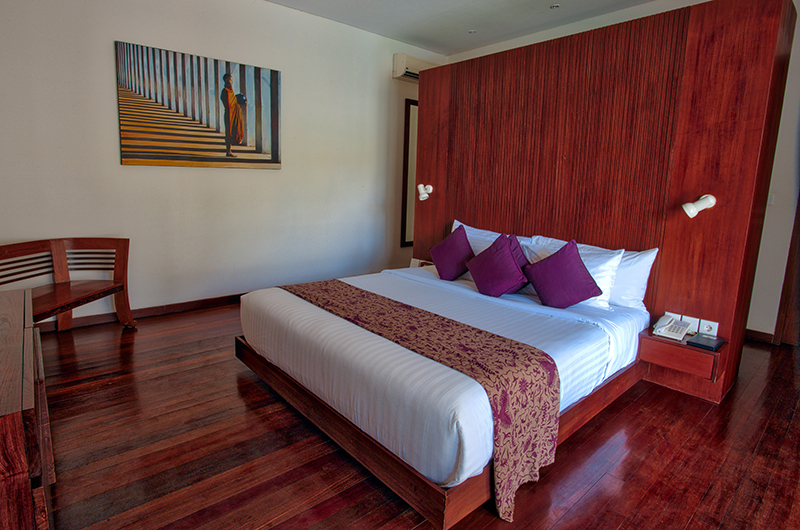 The second bedroom features two single beds which can also be set up as a king-sized bed if needed. The room has a TV and an ensuite bathroom with a bathtub and shower. 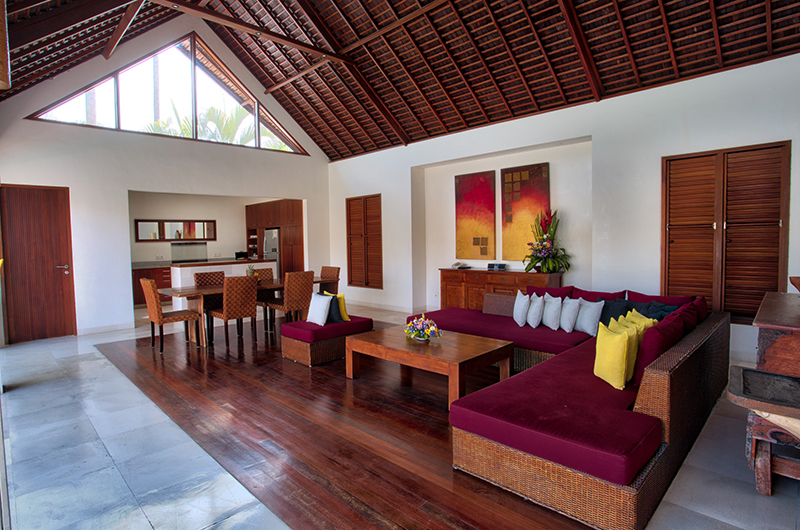 Villa Nakula is a two-bedroom villa. 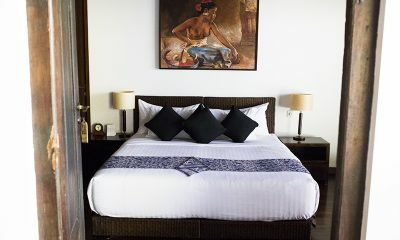 The master bedroom has a king-sized bed and the guest bedroom has two single beds which can also be set up as a king if needed. Both bedrooms are located on ground level on either side of the living areas. 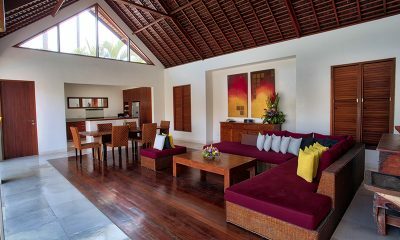 Villa Nakula shares a connecting wall panel with Villa Sadewa and the two villas can be booked as a four-bedroom villa for larger groups. 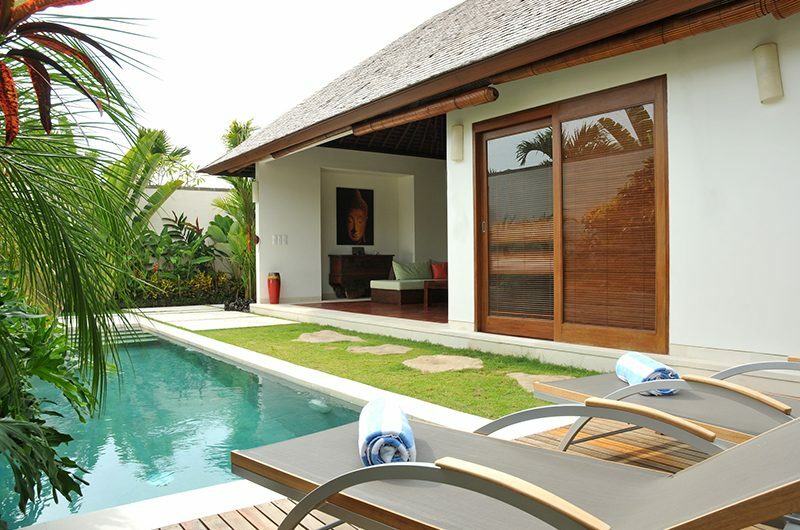 Villa Sadewa is a two-bedroom villa. The master bedroom has a king-sized bed and the guest bedroom has two single beds which can also be set up as a king if needed. Both bedrooms are located on ground level on either side of the living areas. 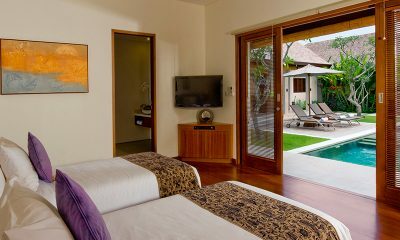 Villa Sadewa shares a connecting wall panel with Villa Nakula and the two villas can be booked as a four-bedroom villa for larger groups. 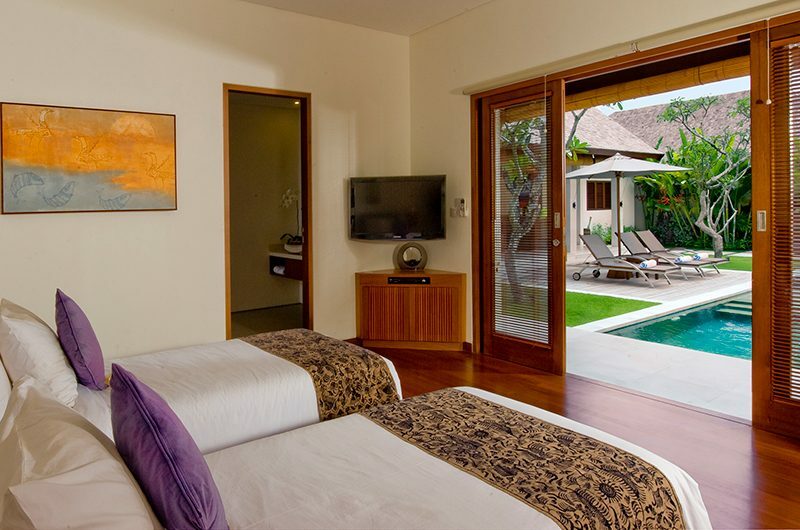 Saba Villas Bali is an estate of five private pool villas. 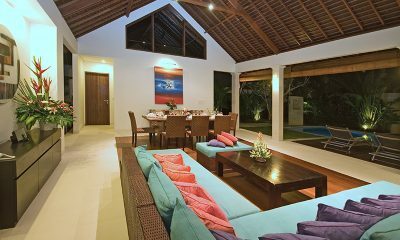 Villa Arjuna is a one-bedroom villa, while Villa Yudhistira, Villa Bima, Villa Nakula and Villa Sadewa have two bedrooms each. The versatile estate can be booked as a 1,2,4 or 9 bedroom option. 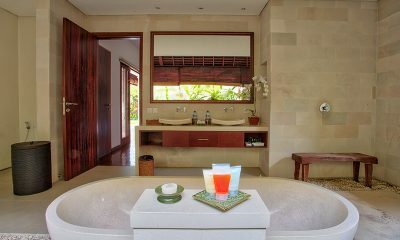 One of the greatest advantages of staying in a villa is the personalised service provided by dedicated staff. 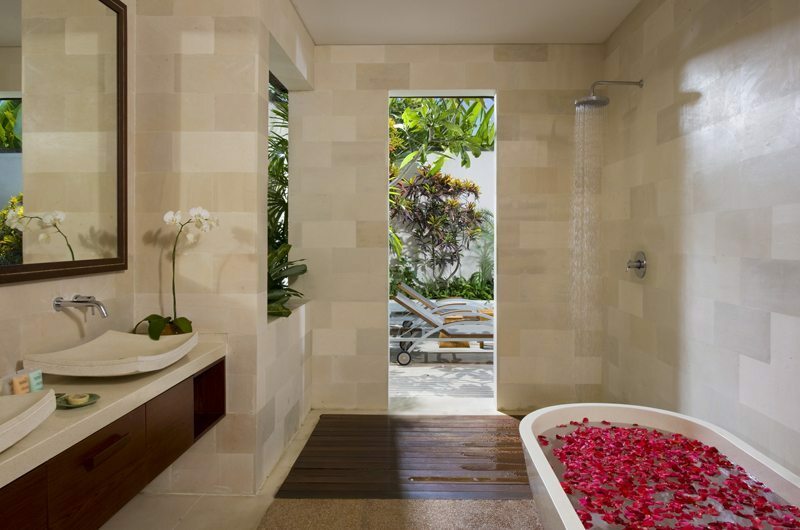 Saba Villas Bali’s staff have been professionally trained and will do their utmost to please with their warm and friendly Balinese hospitality. 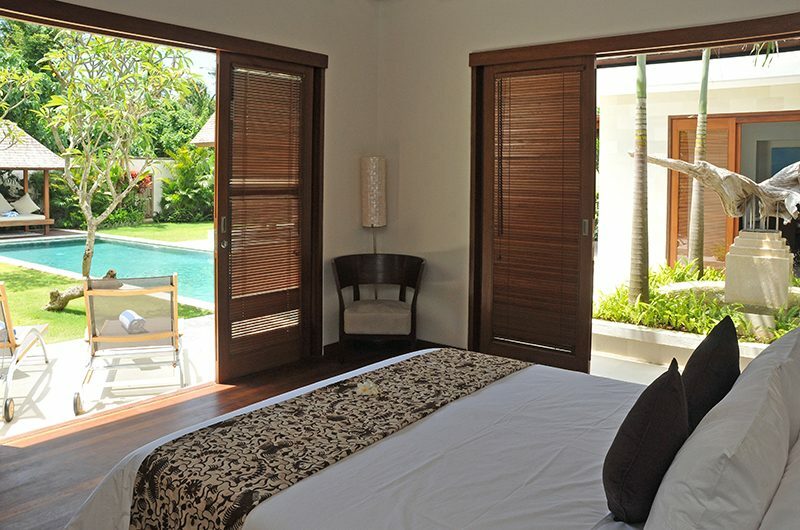 Saba Villas Bali’s friendly manager is responsible for the overall operation of the villa. His job is to oversee and coordinate the staff and property and to assist guests during their stay. He is supported by an assistant manager. It’s not just the celebrities that should have a butler. 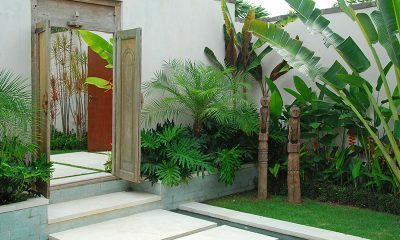 In Bali most villas will come with a full time butler or a team of butlers depending on the villa and number of guests. Do you want to lay by the swimming pool while someone brings you a cocktail or serving you a meal the chef has just prepared? Well I know I do! Personal butlers take care of guests’ requests 24 hours a day. 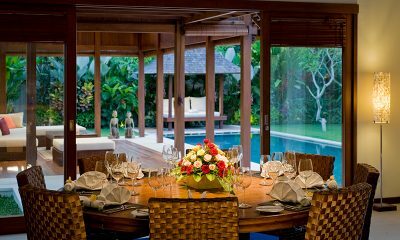 The villa’s skilled private chef and his two cooks will happily prepare anything from the Western, Asian, vegetarian and children’s suggestion menus, as well as discuss special requests and dietary requirements. The chef also offers private cookery classes in Indonesian and Chinese cuisine. 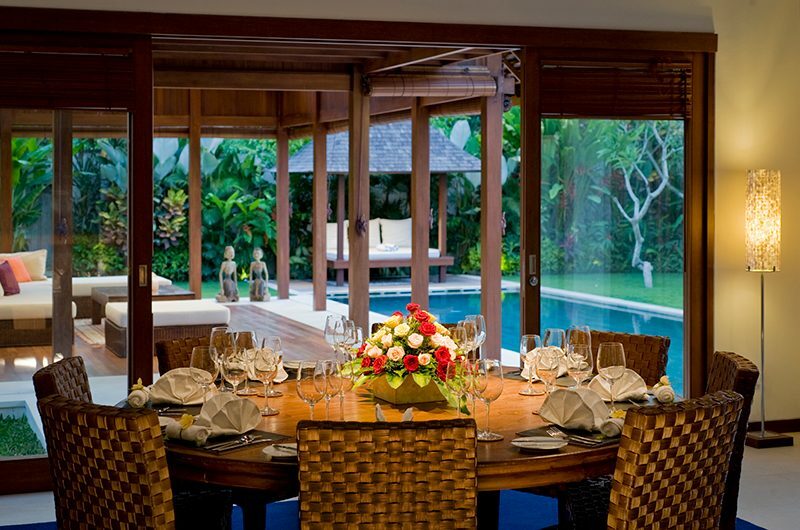 Saba Villas Bali offers a very reasonably priced 24-hour a la carte menu. Plus the kitchen is HACCP Food Management system certified to ISO22000 that meets all Food Safety Australia and NZ standards. Saba Villas Bali includes 24-hour security and CCTV monitoring. 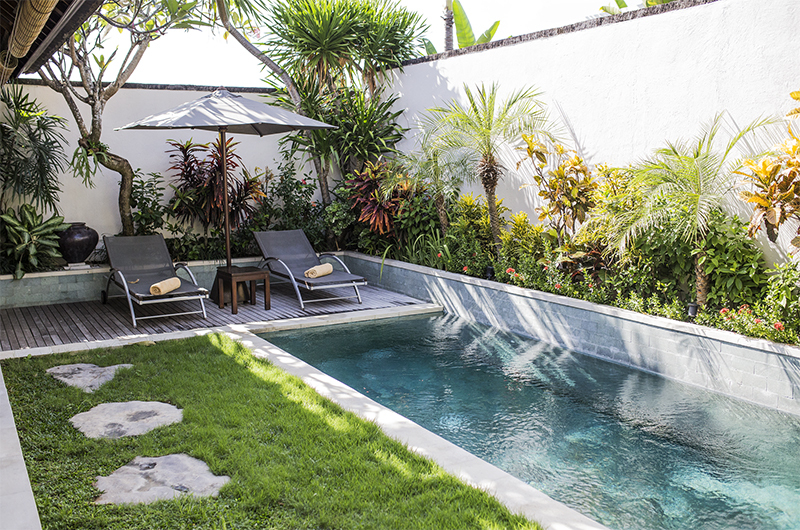 Saba Villas Bali is located in the trendy Canggu neighbourhood in Bali, Indonesia. 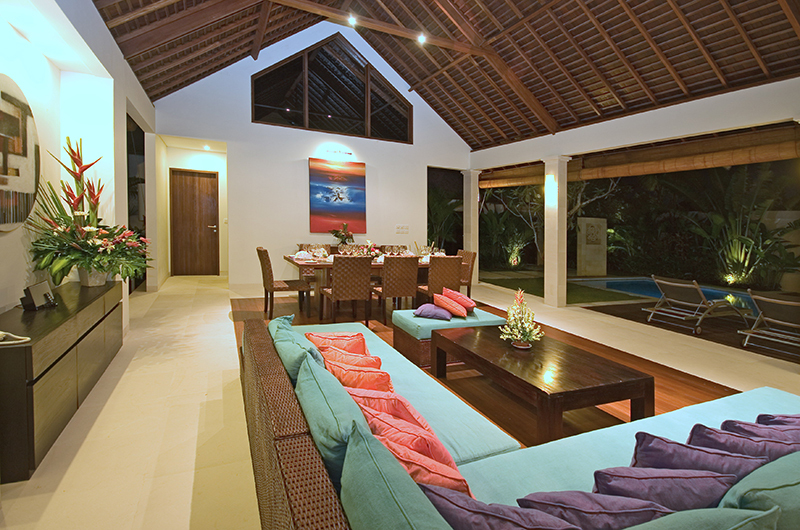 The villas offer a central location close to the action. The villas are located behind Petito Supermarket which is great for picking up groceries. There are also cool restaurants close by, including La Finca, Kayu Bakar and Smash N Dash. 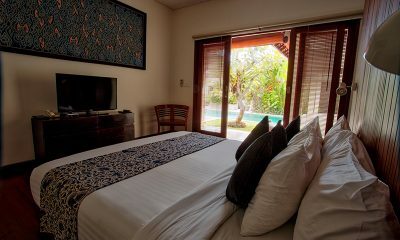 The popular Berawa surf beach is only a few minutes’ drive away. Finns Recreation Club with its water park, bowling alley, restaurants and trampoline centre is also just a three-minute drive way. 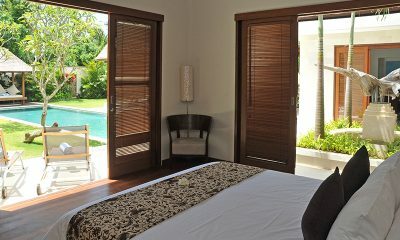 Saba Villas Bali is located about 50 minutes from the airport. We stayed at Saba for 10 nights In February and had the most wonderful time. It was our first trip to Bali with our little 5 month old baby. The staff at Saba were incredible – so warm, friendly and helpful. They went above and beyond to make our stay as convenient and enjoyable as possible. The set-up at the villa was perfect for us, the pool is a terrific size, all the rooms are spacious and bedrooms are nice and cool. 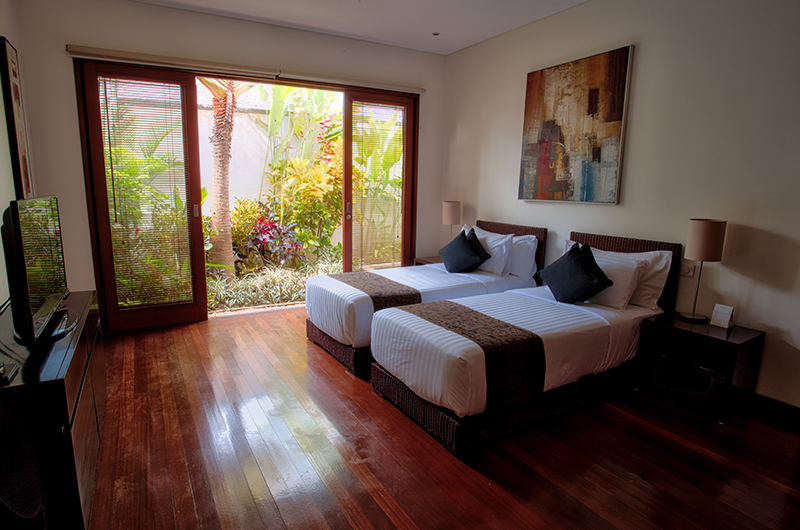 We really loved the location too, it’s the perfect position in between Canguu and Seminyak, really close to some beautiful restaurants, bars and beach clubs. Saba were so accommodating in driving us to where we needed to or arranging a cab. We really can’t fault our stay and highly recommend it to anyone looking for a villa in the area. It’s great value, the staff are amazing and the location is spot on! The breakfast is also super delicious! An unforgettable weekend! I booked 4 of the 5 interconnecting villas for my 30th birthday. 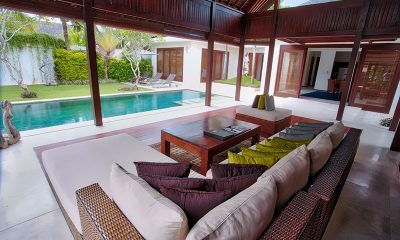 My friends were delighted to find each villa had a private pool. The amazing team at Saba pulled out all the stops as usual. 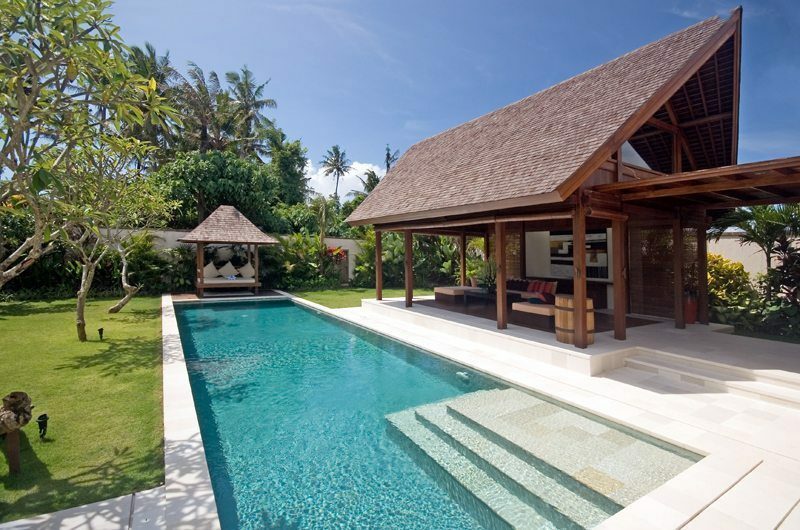 I live in Jakarta and these villas are truly my ‘happy place’. This time I was particularly impressed by the chefs who catered to 14 of us ordering different meals and brought all the dishes out on time, together, for breakfast everyday and kept up with our complex and changeable lunch orders too, somehow managing to remember who everyone was and what couple they were in or not etc. But the real highlight was my dinner – after Made the chef helped me work out a menu and after strolling back from beach sunset cocktails at nearby la Laguna on the beach, we returned to find the staff had decked out Yudhistira villa with flowers, lanterns in trees, torches and hand made seat decorations and we ate in the garden on a table covered in flowers. The staff made margaritas and mojitos to start with a range of canapes followed by an incredible suckling pig with wine from the cellar and panna cotta with pistachios and raspberries… To top it off they let off some serious fireworks … Hey if you can’t let off fireworks on your 30th, when can you do it?!? If you are looking to relax, eat good food, be close to Seminyak’s restos and Canggu’s laid back surfer culture, look no further! I give this place my highest recommendation! They also know how to throw a party! This was my second stay at Saba and it will not be my last. We stayed in the 1 bedroom villa, and it was the perfect spot for 5 nights of relaxation for my husband, young baby and I. The villa staff are warm, friendly, discrete and ever so helpful. They will take care of every need, always with a smile. The meals at Saba are great. While we enjoyed several outings to Seminyak, we were just impressed with the food we could order at Saba. The daily breakfast is a highlight – each morning we would emerge from the airconditioned bedroom to find the table set, ready for our fruit, coffees, eggs, muesli, etc. 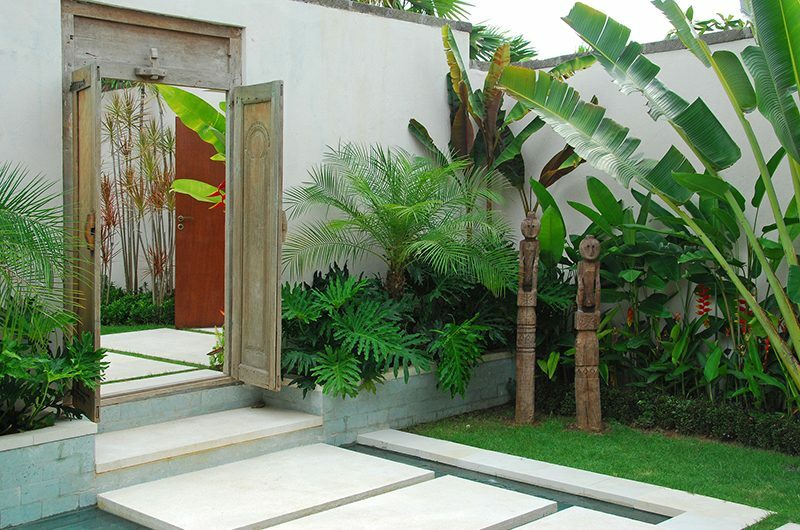 Saba is the perfect design, with beautiful gardens and open-air living. Villas can be combined for larger groups, as we hope to return to do this soon. 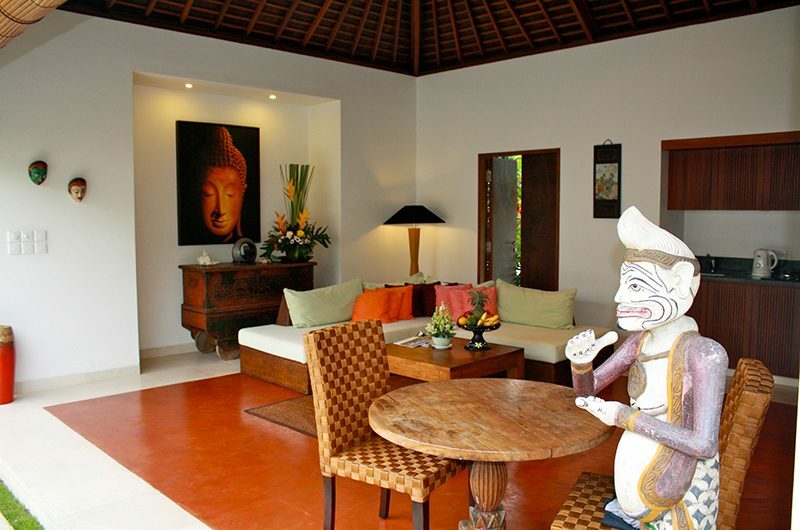 Overall – a beautiful villa with warm caring staff – one of the best in Bali. We’ll be back soon. We rented the master villa, which was large and lovely. As everyone else has said, the staff in the place are very professional, helpful, warm and sincere. Someone always came out of the staff quarters to greet us when we returned and to see if we needed anything. When we got there late on the first night, the villa manager gave us a lift out to our dinner venue even though he didn’t need to. Chatting with them we discovered that most had been with Saba since it opened, and they seemed like happy and motivated employees who were proud of the place. The villa itself is also very well looked after. If you are fussy, you would find that some parts of the furniture and finishings seem a bit tired (eg marks on some of the wooden furniture, some towels not 100% white) but for the price range I don’t fault them. Everything is kept spotless, down to details like no water marks in the stainless steel sinks, the pool is sparkling and totally inviting, the beds comfortable and smartly turned down every evening. The daily made to order breakfast was very nice — I loved their home made muesli – and my kids looked forward to trying new things every day! Although I was initially concerned about it being a little out of Seminyak, I found this to be a non-issue. Everything was a short 5-10min cab ride away (or the villa staff will send you during their specified shuttle hours). Since Bali’s streets are very unfriendly to pedestrians, if you travel with kids, even if you stayed in Seminyak you would probably take a cab to most locations. And since calling a cab typically ends up with a min Rp25,000 charge, it really makes no difference whether you’re in Seminyak or Canggu or somewhere in between where Saba is. 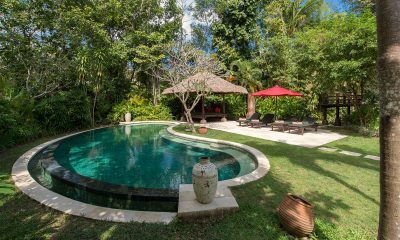 Villa Pangi Gita is a hidden paradise with lush gardens surrounded by beautiful Balinese rice terraces, minutes from the surf breaks. 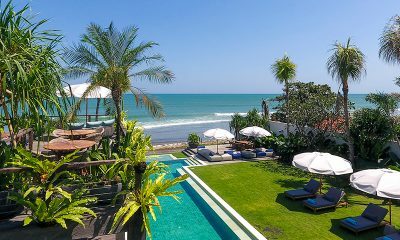 Lataliana Villas is a fabulous Balinese luxury estate with two versatile villas offering between 2-8 bedrooms, 300 metres from Seminyak Beach. 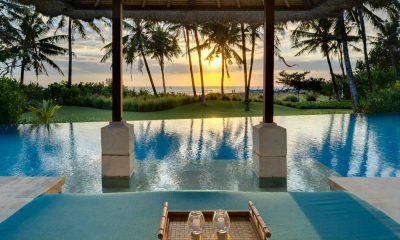 The search is over: the epic Noku Beach House is the only absolute beachfront villa in sought-after Seminyak. 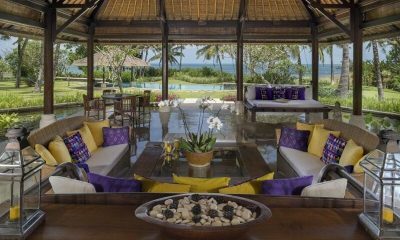 Villa Arika is a breathtaking Balinese villa set over rolling lawns looking over the waves of the Indian Ocean.